One of my hobbies is tea. I wish to share my cup with you. 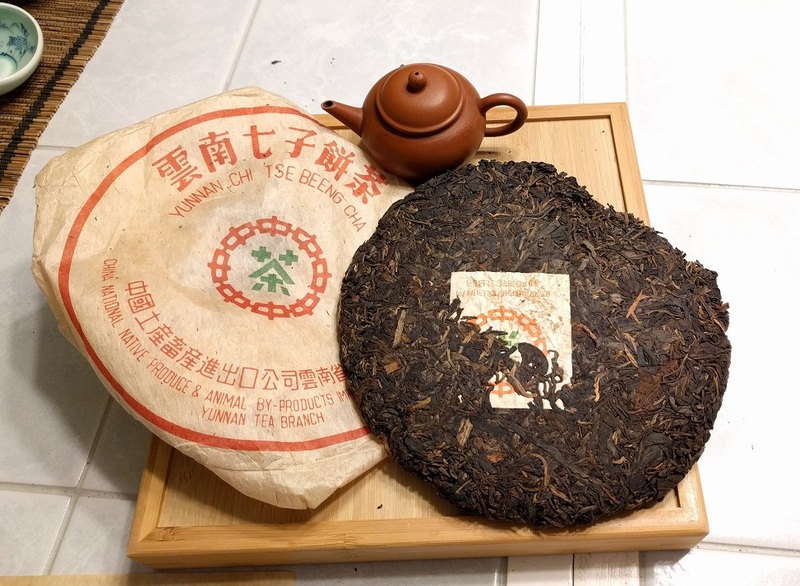 I'm a big fan of Lapsang Souchong tea. That smokiness just draws me in. I guess that's why I also like smokey and peaty scotch like Lagavulin. 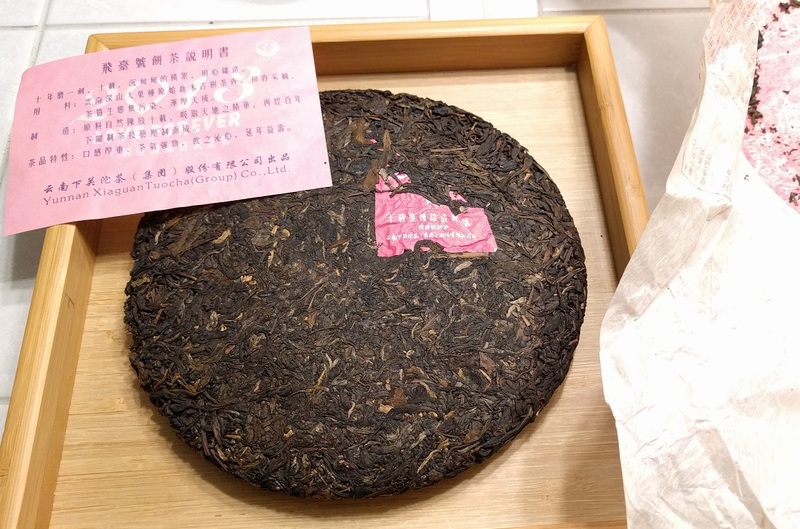 (03-18-2019, 04:14 AM)MntnMan62 Wrote: I'm a big fan of Lapsang Souchong tea. That smokiness just draws me in. I guess that's why I also like smokey and peaty scotch like Lagavulin. Yeah, wow...the smokiness from that cup is good. 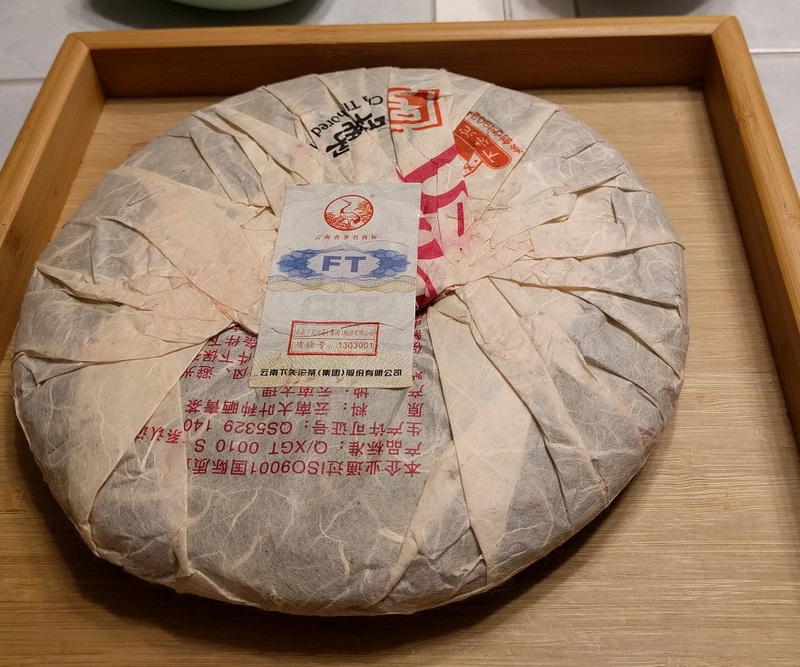 There is also the unsmoked version...also good. I never knew that they had an unsmoked version. But I really love that smoke. 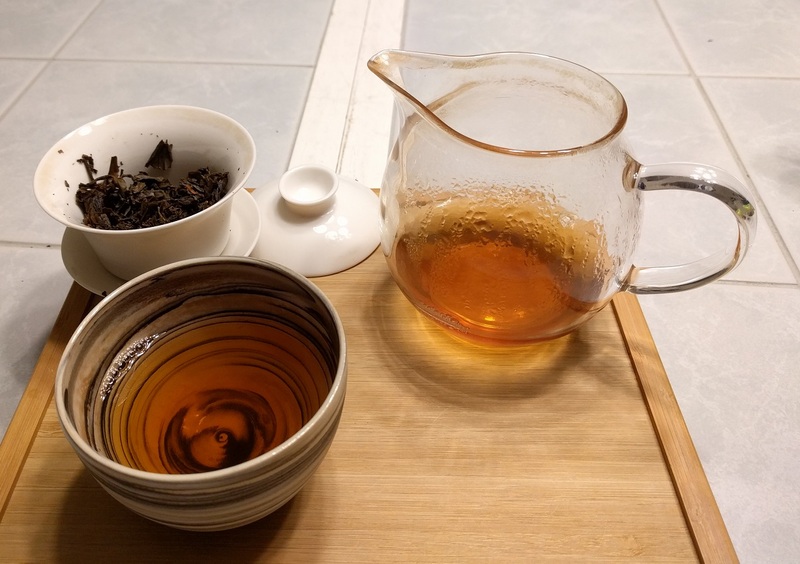 My wife will drink her Harney & Sons Paris and I'll drink my Lapsang Souchong. 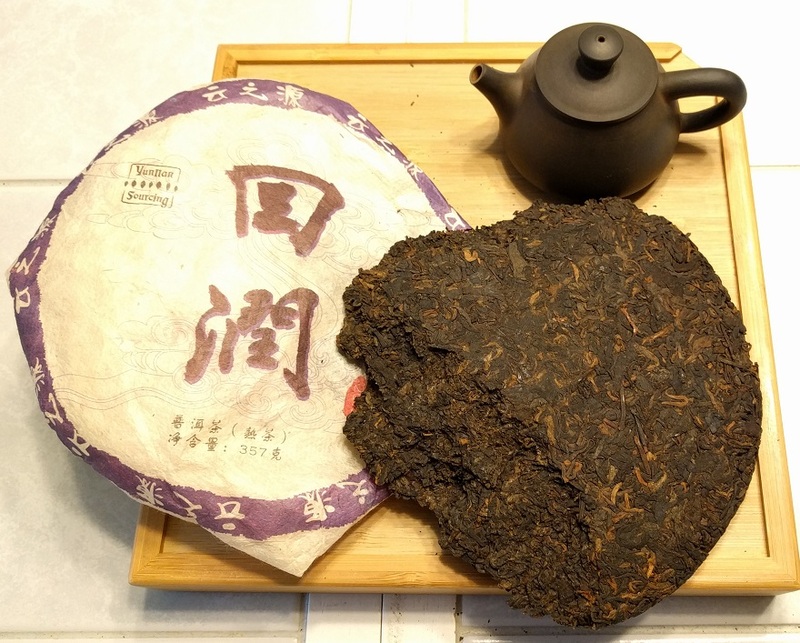 Here are two excellent top tier examples of those [unsmoked] teas...Fujian teas. Thanks for the recommendation. I'll have to check it out. 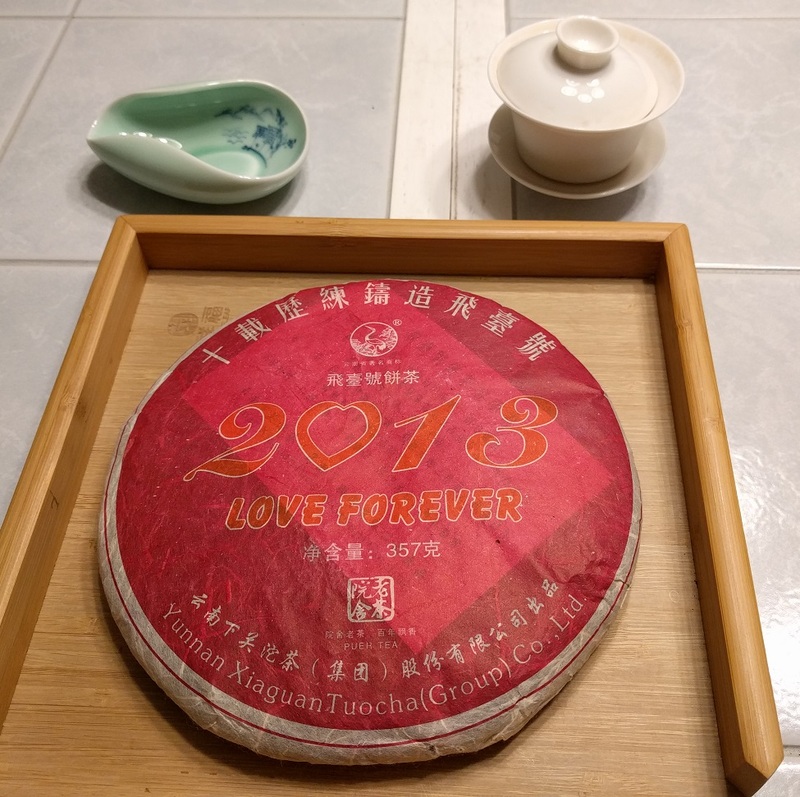 This is Xiaguan 'Love Forever' 2013 (paper tong) that I opened for the first time. Quite a nice brew.